A killer dj cuts & EXCELLENT FUNK-LATIN first lp !!! Sweet funky jazz from the 70s! 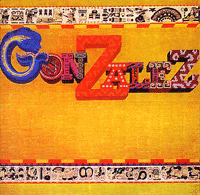 Gonzalez were an obscure UK combo.. Some cuts with vocals, but most of the record is instrumental. Great guitars, and some excellent sax work that goes way past the usual funky tenor line! 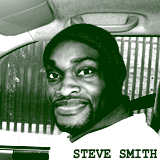 The groove's a nicely sophisticated blend of jazz funk and modern soul.